KwaZulu-Natal: At 05H50 Saturday morning Netcare 911 responded to reports of a collision on the R102 North Coast Road. 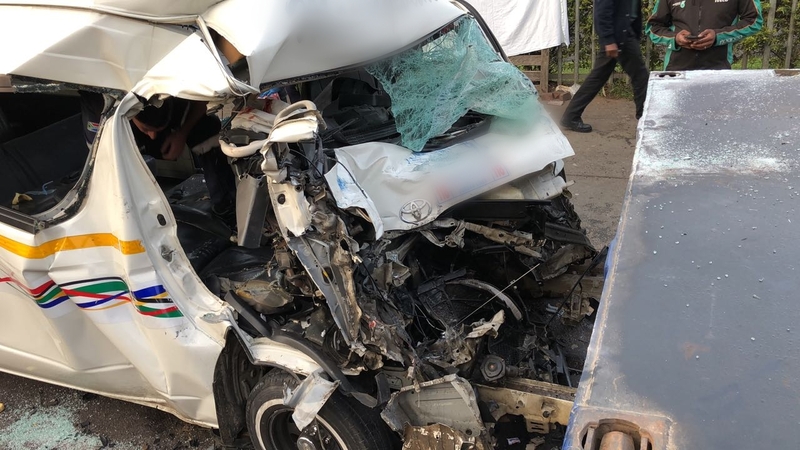 Reports from the scene indicate that four occupants of a mini-bus taxi sustained serious injuries when the driver drove into the back of a truck. The Ethekwini Fire and Rescue Services had to use the Jaws of Life to free the trapped from the wreckage. All the patients were treated on scene and transported to hospital in a serious condition.